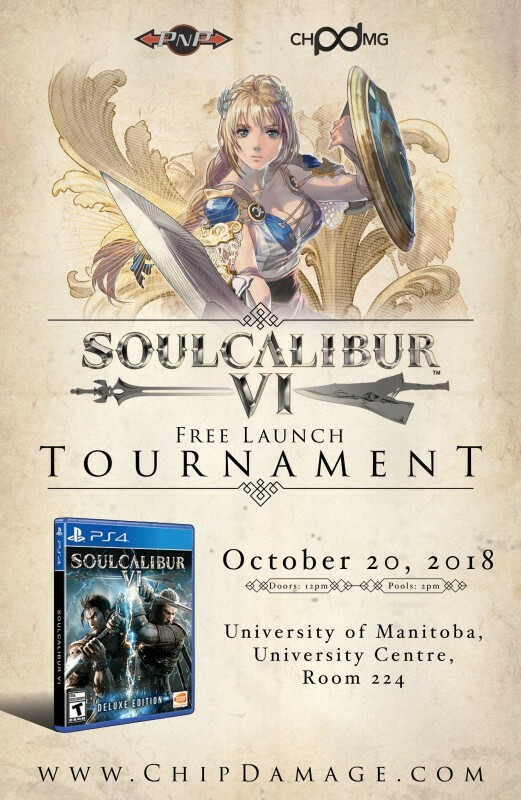 Hey everyone, we’d like to thank everyone for coming out yesterday to our SCVI launch tournament. We saw a few old and new faces show up and we hope you guys continue to support the game! 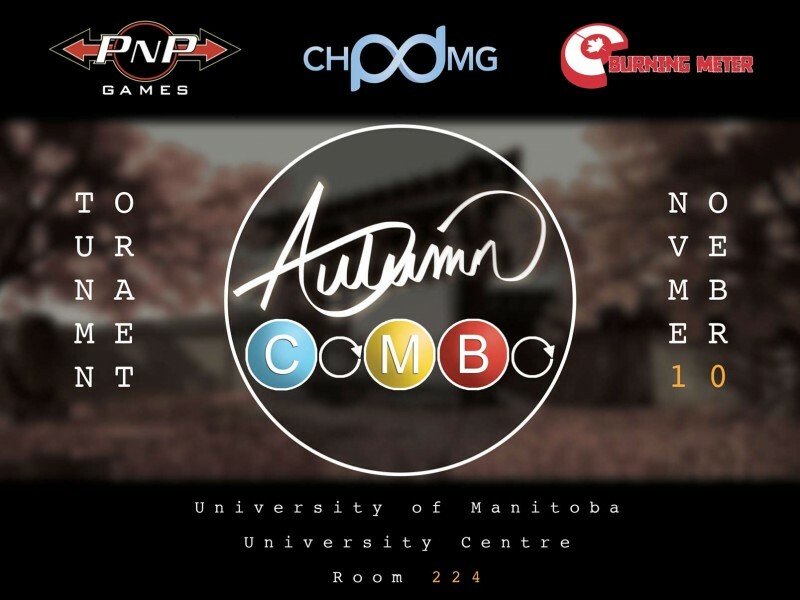 Our next tournament with SCVI in the lineup will be Autumn Combo on November 10, 2018! Hope to see everyone there and seeing how you’ve all improved! TST XIII Results and tournament footage! Here are the full results of the Chipdamage and Smash 4 events at TST XIII. Thank you to all of the players who traveled from out of town to attend the event and to everyone that came out to help with setup, equipment, tear down, and everything in between! We hope you continue to support us at our future events!